Share what it means to you to BE SUPERWELL! Superwell was founded with the mission to raise the collective vibration on the planet through increased access and awareness to nature’s most powerful and healing foods. We leverage ancient wisdom and modern research to bring you the foods that can most greatly improve the quality of your life. To provide you with only the highest quality, organic, nutrient-dense superfoods grown with integrity, sustainability and ethical business practices. We put love and positive intention into all of our products to help you shine from inside-out. 1% of our profits are pledged to provide life-saving vitamins to at-risk populations around the world. 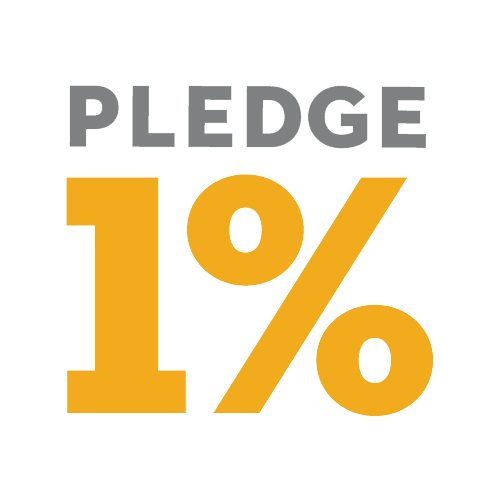 Learn more about Pledge 1% here. Check out our latest recipes full of earth grown goodness from our kitchen to yours. Tips and tricks from the Superwell Team.